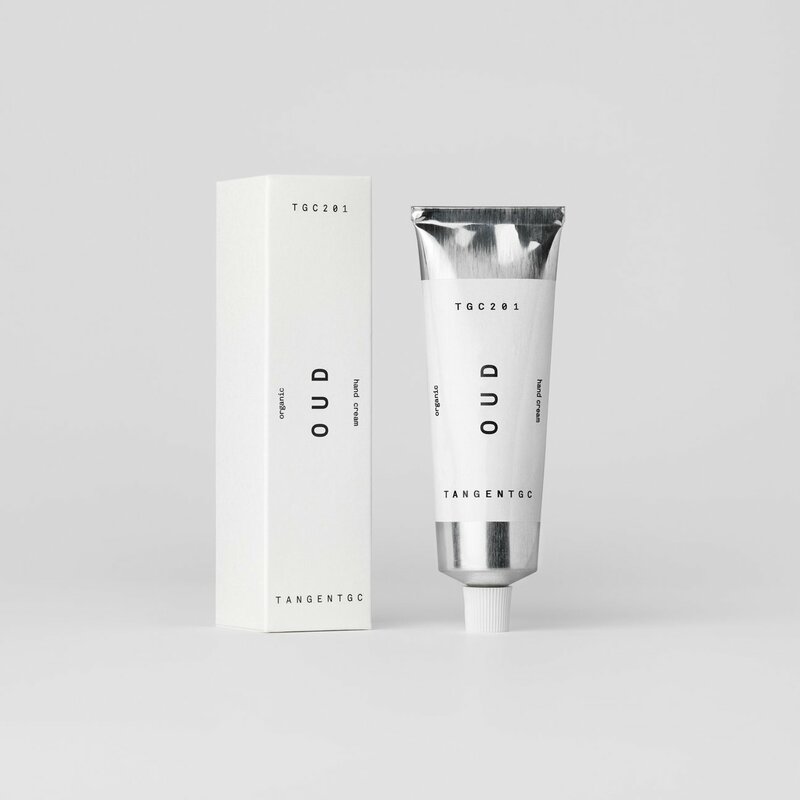 Oud is a perfumed, organic hand cream – crafted with pure vegetable lipids. Once the host tree is stricken by a certain kind of mould, it secretes resin in defence, turning virgin wood dark. From that darkness the coveted oud oil is extruded by means of steam distillation; generously wooden with resinous spikes.